When I talk of breastfeeding and sadness, the conversation always leans towards postpartum depression. Let’s face it, almost everything about motherhood is hard. Pregnancy, labor, delivery, postpartum recovery and breastfeeding are hard. So when a new mother experiences strange sensations while breastfeeding, it’s no wonder that she blames it on hormones, stress, and the insane amount of adjusting it takes to get used to motherhood. Often, there isn’t one explanation for why a new mom feels the way she does. But sometimes, there is a completely valid reason for it. And that validation can mean the world for a woman who is struggling to understand all of her emotions. If breastfeeding is causing some unsteady feelings, it could be caused by a condition known as D-MER. D-MER is a chemical imbalance that’s triggered with the let-down reflex during breastfeeding. For more specifics on how it all works, here is the Wikipedia definition. Different women feel it different ways and at different levels of intensity. Dysphoric means negative feelings so the feelings range from depressed to angry. Some women describe it as a “homesick” feeling in the pit of the stomach. FOR ME, IT FELT LIKE AN ANXIETY ATTACK. My insides felt as though they were twisting and bubbling and my heart started racing. I would get a tingling pins and needles sensation all over my upper body and arms. There was this overwhelming feeling of “dread” as if something terrible was about to happen. Like that feeling you get when you wake up late for work, or if you’re worried about getting into trouble for something. The feeling only lasted for the first few minutes after a let down reflex but it happened every single time I had a let down reflex… every single time I breastfed. And while I came to anticipate them each time I breastfed or pumped milk, I didn’t associate these negative feelings with the let down reflex – I just assumed they came at random times. Naturally, I classified them as some sort of postpartum depression symptom since I also suffered with postpartum depression and the baby blues. It wasn’t until I mentioned the strange sensation to my public health nurse shortly after the birth of my third child that she suggested it might be D-MER. 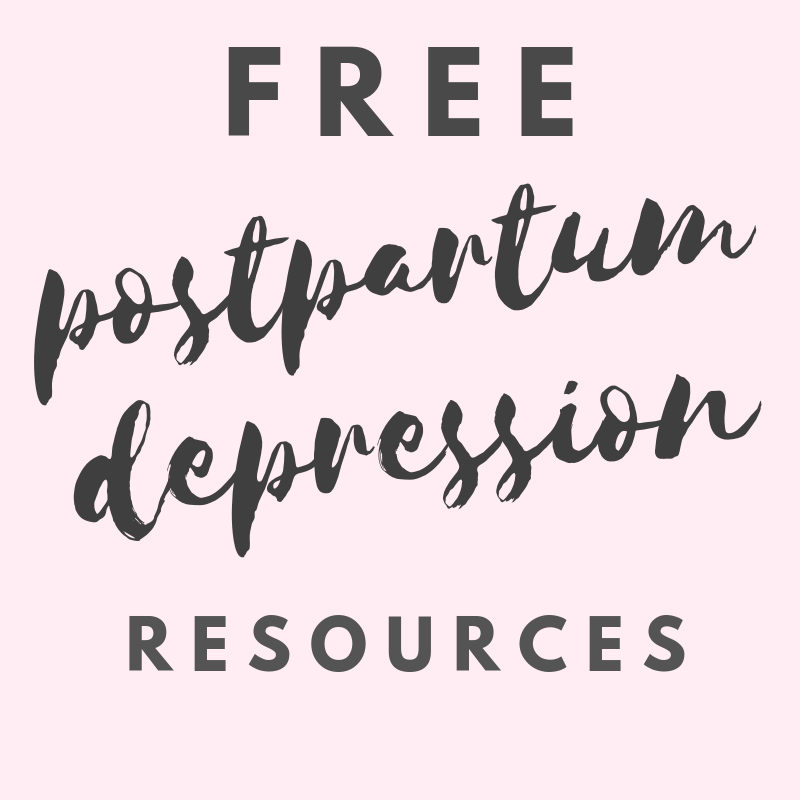 After some research on it, I knew instantly it was what I had, especially since I had no significant symptoms of a postpartum mood disorder this time around. Awareness is the Number One Treatment Option for D-MER. I wish I had known about this condition when I first started breastfeeding. I didn’t say anything about it to anyone because I thought it was just another symptom of postpartum depression and there are so many reasons why mothers don’t speak up about having postpartum depression. But breastfeeding my third child was much easier after knowing the exact cause of these strange feelings. I learned to breathe through the anxiety attacks and wait for them to be over – similar to breathing through labor contractions. The confusion, the guilt, the shame and the stress were all gone because now I knew that it was simply a reflex, and not a psychological problem. Of course, for some women the sensations are so severe that awareness alone is not a solution. There are different treatment options available. Natural treatments include Rhodiola Supplements, Vitamin B12, Placenta Encapsulation & Acupuncture. Prescription treatments are also available. Always be sure to talk to your doctor before adding any kind of supplement to your diet while breastfeeding. Unfortunately, it’s such a new condition that many health care providers aren’t even aware that it exists, so going to your doctor armed with some information might be in your best interest. Before the Letdown: Dysphoric Milk Ejection Reflex and the Breastfeeding Mother was written by Alia Macrina Heise, the pioneer of D-MER, and contains all the information and support you need. The Revised and Updated 8th Edition of the The Womanly Art of Breastfeeding (La Leche League International) has a section on D-MER.